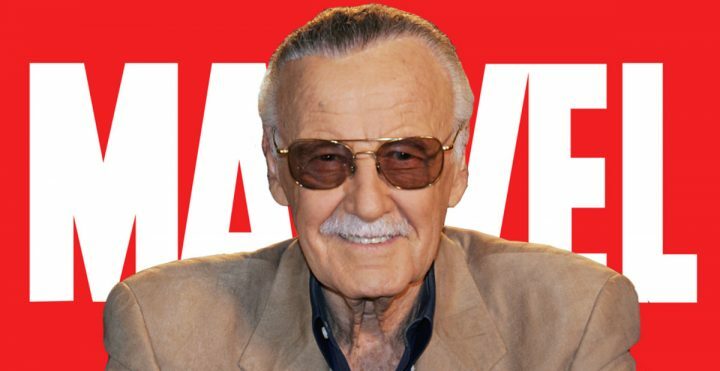 With immense sadness, we report that Stan Lee’s chapter on earth has come to an end at age 95. Lee truly was a real-life superhero to comic book-readers and film-goers alike. TMZ says an ambulance rushed to Lee’s Hollywood Hills home early Monday morning and he was rushed to Cedars-Sinai Medical Center, where he is believed to have died. Stan Lee was an American comic book writer, editor, and publisher. He co-founded Marvel with Jack Kirby in 1961 with the creation of The Fantastic Four. Lee would later bring to life “Spider-Man”, “The Incredible Hulk”, “Doctor Strange”, “Iron Man”, “Black Panther”, and “The Avengers”, among other fan-favorites. He also led the expansion of Marvel Comics from a small division of a publishing house to a large multimedia corporation. Not only was Lee the man behind the characters but he also made many cameo appearances in films and television projects. One of the funniest (and most recent) examples is when he shows up near the end of “Venom” walking a dog. On July 16, 2017, he was named a “Disney Legend”, which is a hall of fame program that recognizes individuals who have made an extraordinary and integral contribution to The Walt Disney Company. Fans everywhere are mourning the death of this legend. Fear not, Marvel fans. Heroes are remembered, but legends like Stan Lee never die.